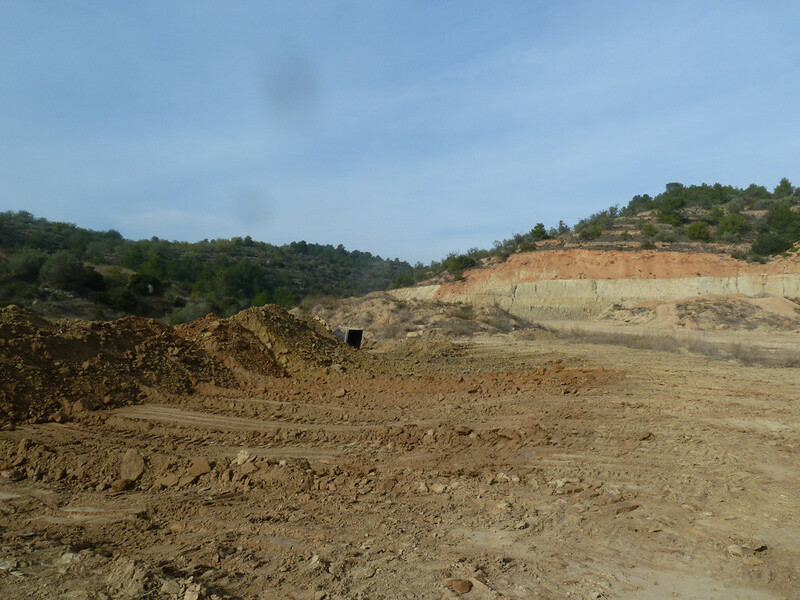 The Ecorest Clay quarry project is located in Campredó, a decentralized municipal area of the municipality of Tortosa, in the region of Bajo Ebro (Tarragon, Catalonia). 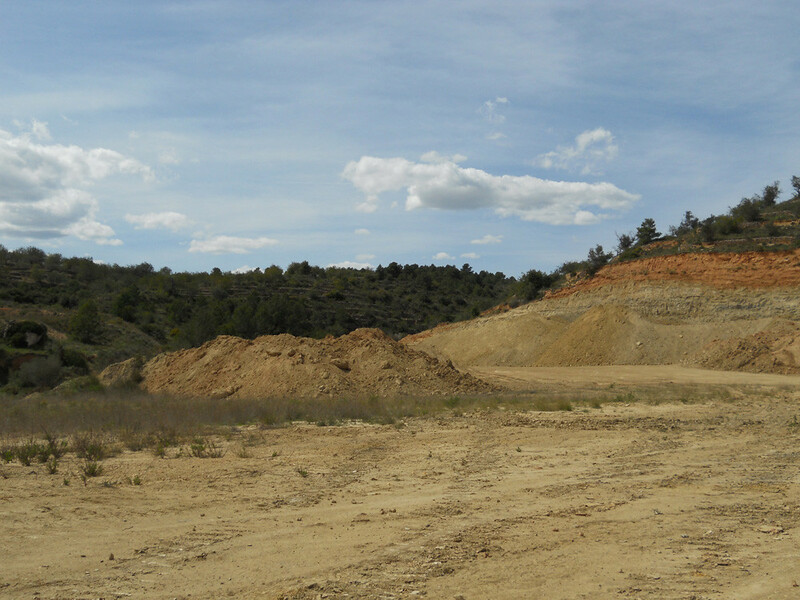 Campredó is located in the southeast of the city, in the extreme southern part of the Collredó Sierra. 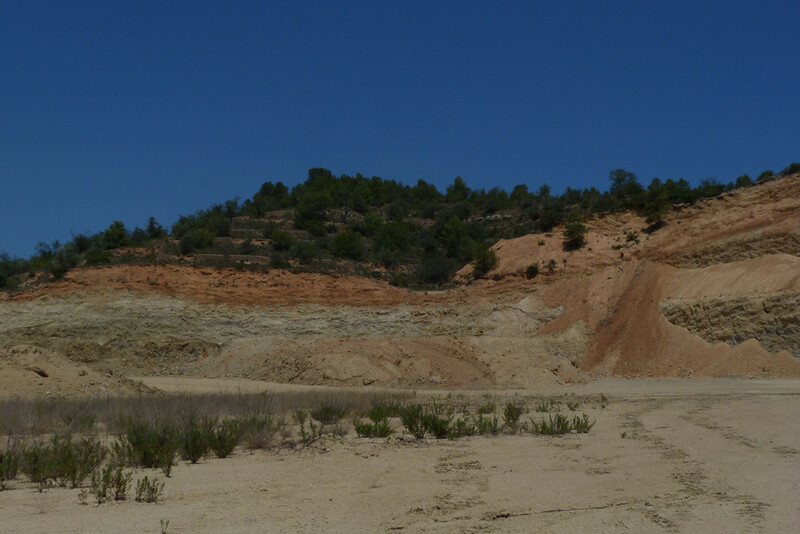 The population of Campredó and the region will benefit from what the restored ecosystems provides. It shouldn’t be forgotten that the well-being of the society – and its survival – rests on the many services that nature provides: from the oxygen we breathe to pest control. 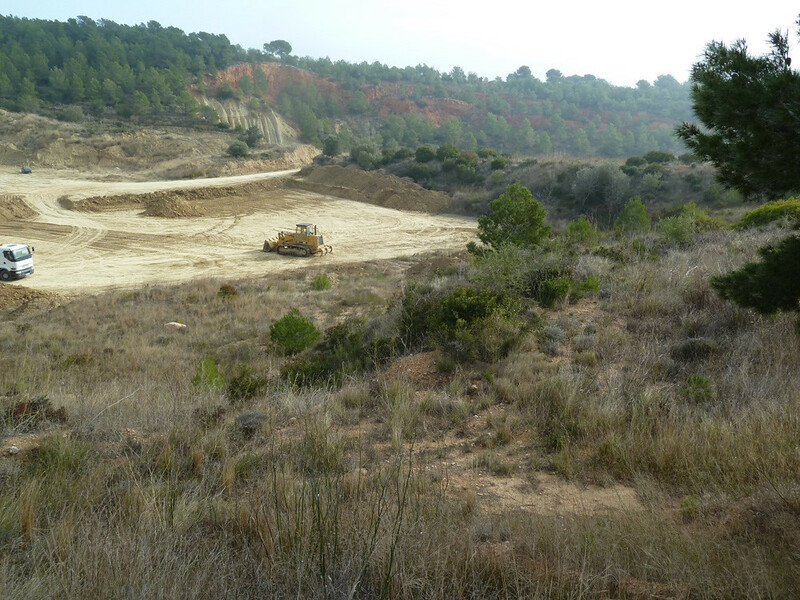 The ecosystems restored by the Cemex Restaura project also benefit the population:It controls flooding on highway C-42 and preserves water quality as it prevents erosion. It generates landscapes and biological diversity that help maintain an emotional tie that the population has to the area. It will be a green space for leisure, recreation and education. Despite its small size, it will contribute to climate change control and the stabilization of CO2 levels even if only modestly. It will improve air quality, create better biological pest control and help with the pollination of cultivated and wild plants. Since this project will serve as a model for others, the region will benefit from initiatives associated with training courses.